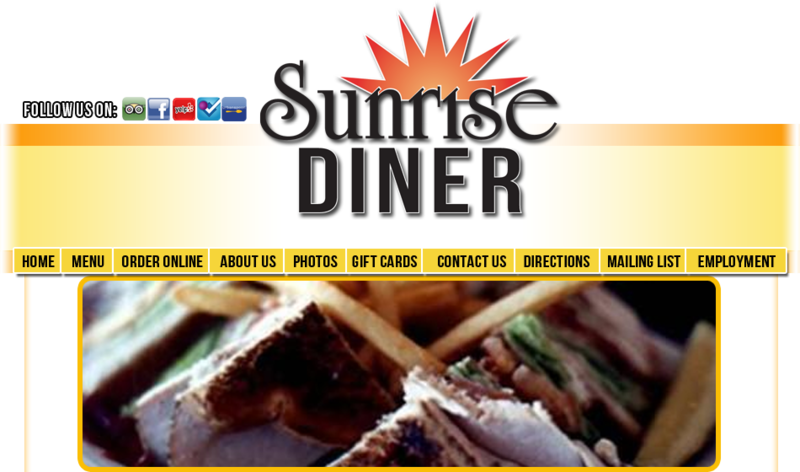 At Sunrise Diner, we are committed to satisfying our customers with great food and excellent service. Whatever you're in the mood for, you can find it here! Early Bird specials, home cooked meals, family-friendly atmosphere – that’s what you get when you dine at Cocoa Beach’s true diner! Our menu is loaded with delicious appetizers, soups, salads, burgers, breakfasts, as well as Greek, American, and Italian delights. If you’re in the mood for Greek and your spouse is in the mood for Italian – you can both enjoy yourselves at Sunrise Diner! We have comfort foods, black angus steaks, and we stay open every day. So what are you waiting for? You didn’t want to cook tonight? Come on over to Sunrise Diner!